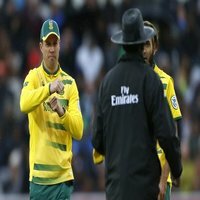 Cape Town - England ODI captain Eoin Morgan says the Ashes and a Cricket World Cup at home presents a "once in a generation" opportunity to his team-mates. The No 1 ranked ODI team in the world, will host the Cricket World Cup in just over two months, kicking off their campaign against South Africa, before the Test team faces Australia later on in the summer looking to regain the urn. Morgan's team have had a very good run of results at ODI level, having won well in Sri Lanka as well as a home series against India in the past 12 months, although most recently were held to a 2-2 draw in the West Indies. 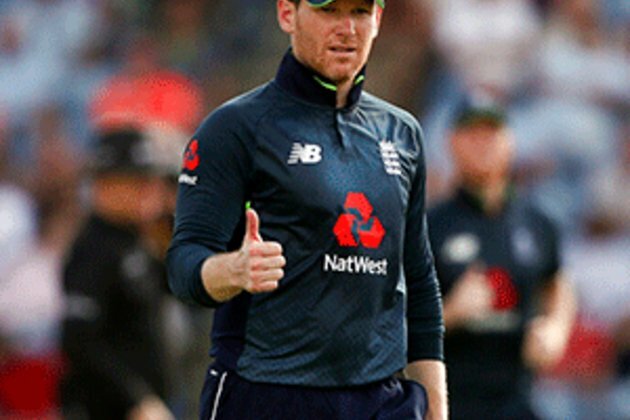 "The two teams are building up to a big summer, and you have guys who are in both squads that equally feel the importance of the Ashes and the World Cup," Morgan said at the event in Manchester. "Our potential as a team over the last four years has certainly moved forward, with the desire to make 50-over cricket a priority, as opposed to an afterthought."